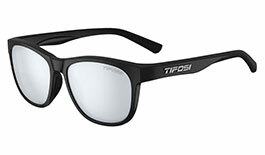 In 2003, Tifosi set out to create an eyewear brand that stood for quality, style, function, and value. 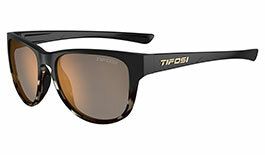 With the support and passion of our partners and customers, Tifosi has grown to become a recognized, relevant, and trusted brand in cycling, running, outdoor and golf. 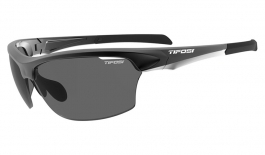 Founded in 2003, Tifosi have been providing high quality sunglasses to competitive and leisurely sports people alike for over a decade. 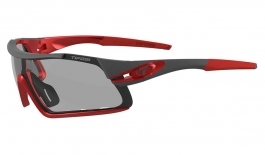 With durable frames in a range of styles and an array of lens options, Tifosi sunglasses aim to offer something catering to all pursuits. 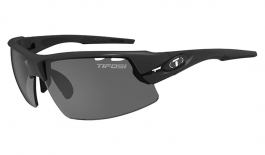 Tifosi sunglasses are extremely durable, as well as being super lightweight. 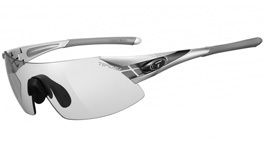 Most frames feature adjustable nose pads and hydrophilic ear pads to ensure maximum grip. 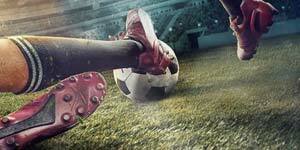 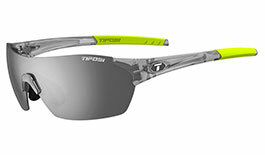 Eye protection is ensured due to the shatterproof polycarbonate lenses and Tifosi's glare guard. 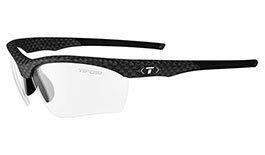 Tifosi's ultimate goal is to provide value to customers with sports optics of a great quality and brimming with technology. 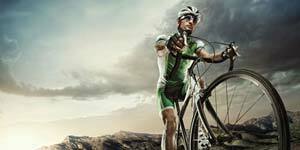 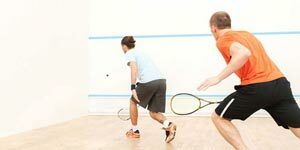 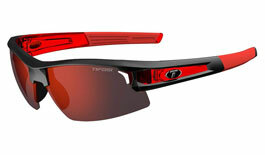 As well as their fantastic sports range they also offer an array of lifestyle frames, such as the Hagan XL and Marzen. 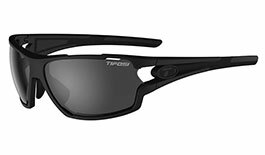 Founded in 2003, Tifosi have been providing high quality sunglasses to competitive and leisurely sports people alike for over a decade. 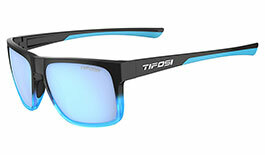 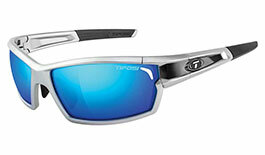 Tifosi offer high quality frames aswell as an array of different lenses, which include the latest in lens technology. 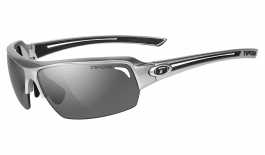 Tifosi's polarised sunglasses will filter out reflective glare, providing clear and comfortable vision. 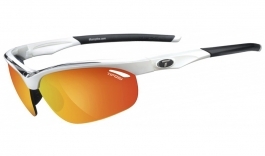 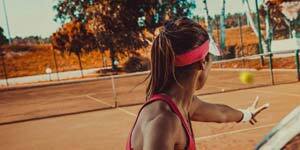 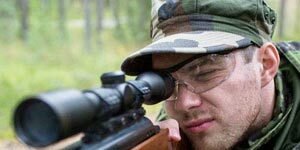 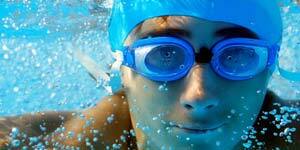 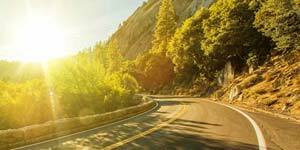 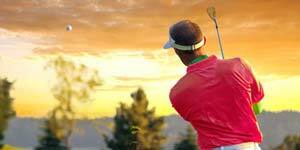 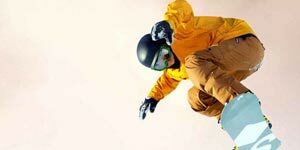 Polarised lenses prevent the eyes from straining. 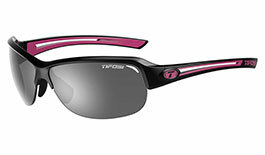 Tifosis fototec sunglasses adjust quickly in variable light conditions in order to provide the perfect tint. 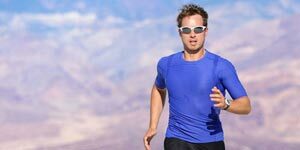 Microscopic photochromic particles are embedded into the lens which react to UV rays which will darken the lens when the sun is out. 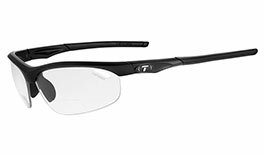 When the conditions are changing Fototec sunglasses will provide you with the ultimnate vision to ensure maximum perfermance. 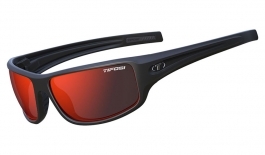 A wide selection of Tifosi sunglasses come with multiple interchangeable lenses so you can change your lens to suit the conditions you are out in. 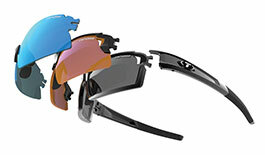 Frames that come with changeable lenses will have a lens to work in all light scanarios. 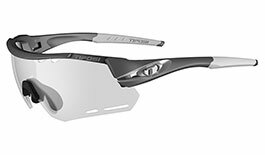 This means that you can carry your spare lenses with you, and when the weather takes a change you can swap your lenses over to suit.